Researchers have analyzed the last batch of garum, a fish-based seasoning, frozen in time by the catastrophic Mt. 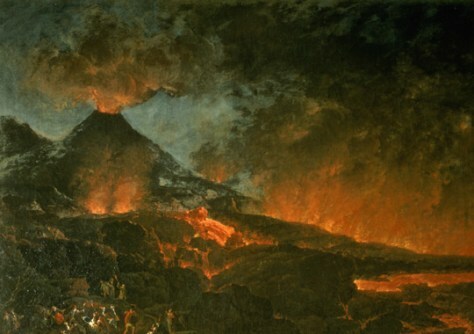 Vesuvius eruption. Using that data, they believe the volcano most likely eruped on August 24, A.D. 79.